Would you like to take advantage of some of the most desirable stock on the market? 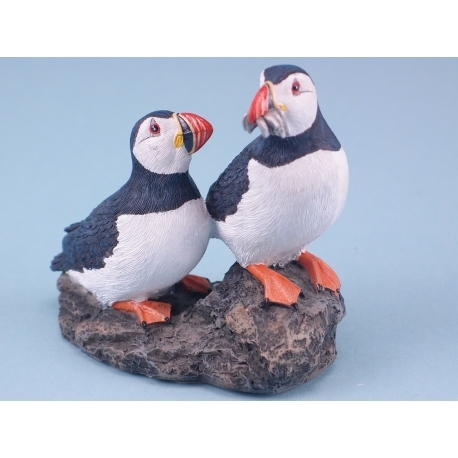 Call SDL Imports today on 01202 291 122 and ask about the nautical resin puffin pair ornaments we offer. There has always been something fascinating about the puffin. Their unique nature and appearance makes them interesting creatures, which have always held people’s attention. 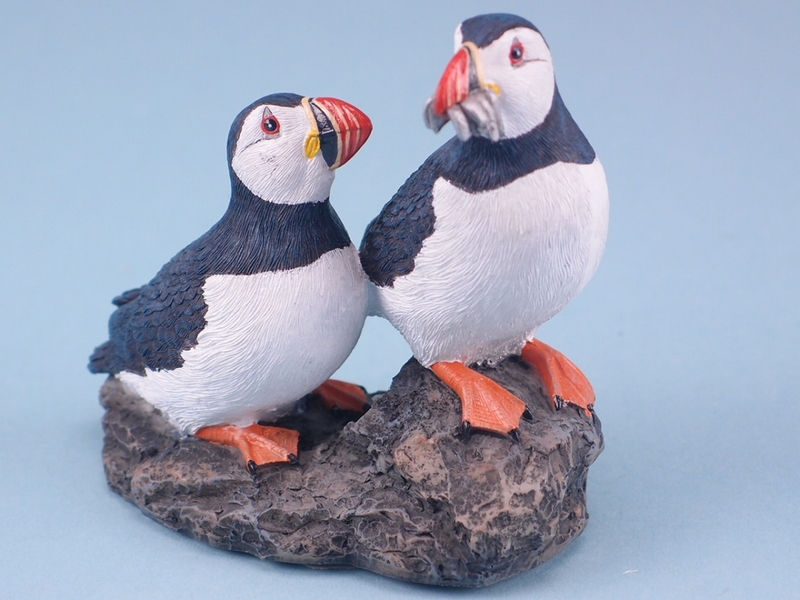 The same can be said for articles in the image of a puffin, and our Puffin Pair on Rock ornament is no exception. These particularly popular depictions of the puffin are made of sturdy, lightweight nautical resin, which is both durable and makes the figure very attractive. If you would like more information on this wonderful item, call our team today on 01202 291 122. Each carton contains 72 items.